The ‘Oosterschelde’ on film and on TV! 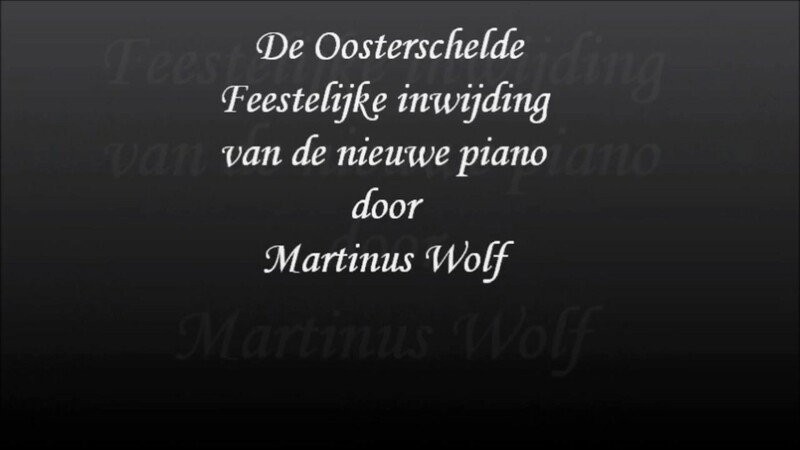 December 2015, On the sailing ship ‘the Oosterschelde’ Martinus Wolf masterfully played the new piano. The guests could also enjoy the premiere of his newest composition ‘Wolf meets Wolfgang’. This movie gives you an impression of the evening. Exactly three years after the start of the second world tour, the ‘Oosterschelde’ gets the chance to show the trip was unforgettable. ‘Le Petit Château’, beautiful portrayed by Katja Louisa Stonewood. Jan Puimège was a Belgian singer-songwriter and a guitar player. He died at the age of 26. As a memory to Jan Puimège; Chantal Câlin, Martinus Wolf, Luc De Gezelle and Dominique Osier sang his songs on stage again. 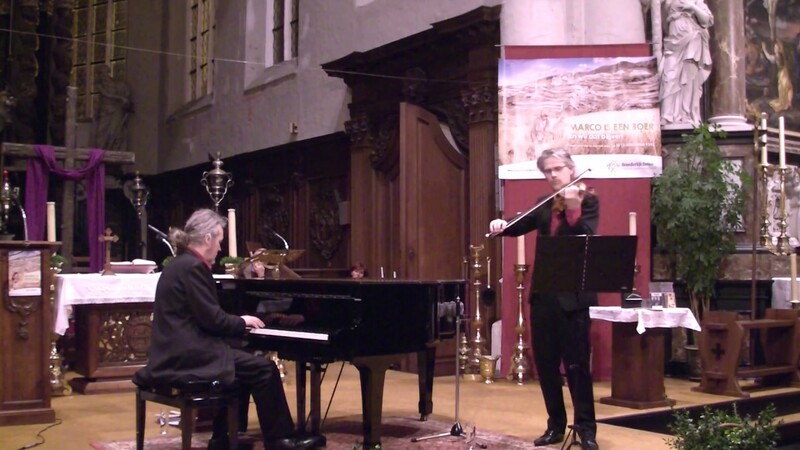 A film of Oscar Spierenburg with Jan Decleir, Pjeroo Roobjee en Robbe De Hert with music of Martinus Wolf. Ces gens-là,is a song written and performed by Jacques Brel. The theme, despair, is one of an impossible love. 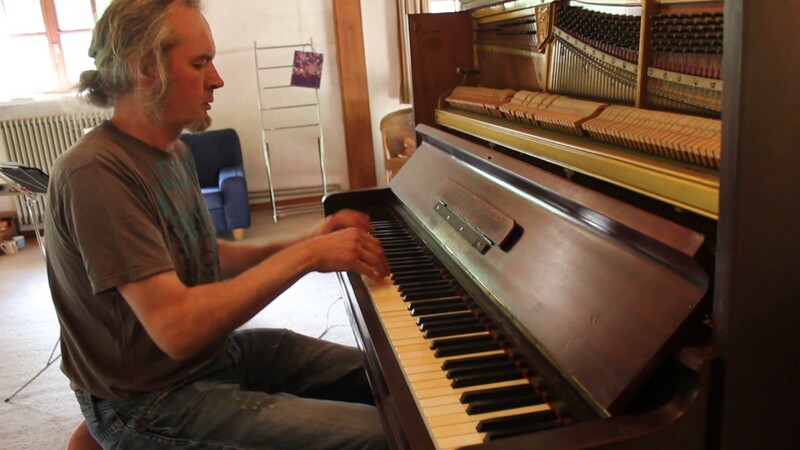 It is a very dark number in the form of bad words, which contain corrosive text, Hadewig Kras, Martinus Wolf and Luc De Gezelle interpret this song in a masterly manner.